Did Chinese congolomerate Tencent buy a controlling investment in Bluehole, the developers of PUBG? It would appear not, yet the rumor was reported all over the Web yesterday…so where did it get started? Part of the reason the Tencent rumor was so easy to believe is because it has precedence. Tencent holds stakes in Activision, Epic Games and Supercell (makers of phone game Clash of Clans), among others. It’s not unlike Tencent to go after whatever becomes the hottest thing and infuse it with cash in exchange for partial control. But this time, it wasn’t the case. 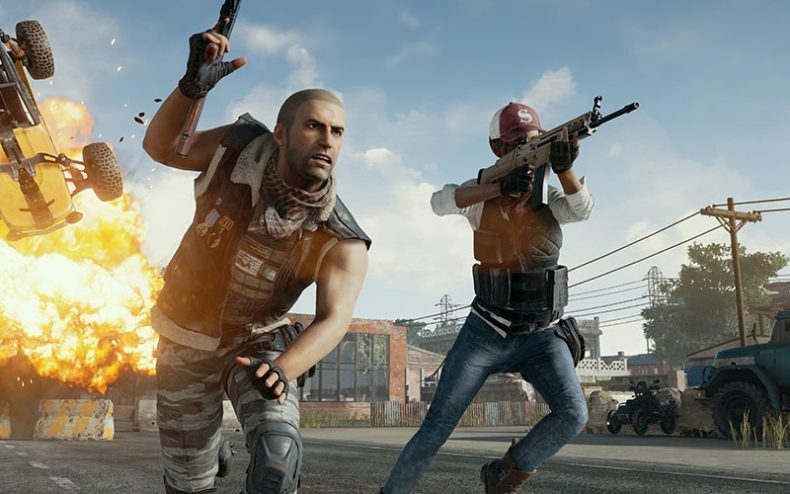 Don’t be surprised if big investors are knocking on Bluehole’s door, however. 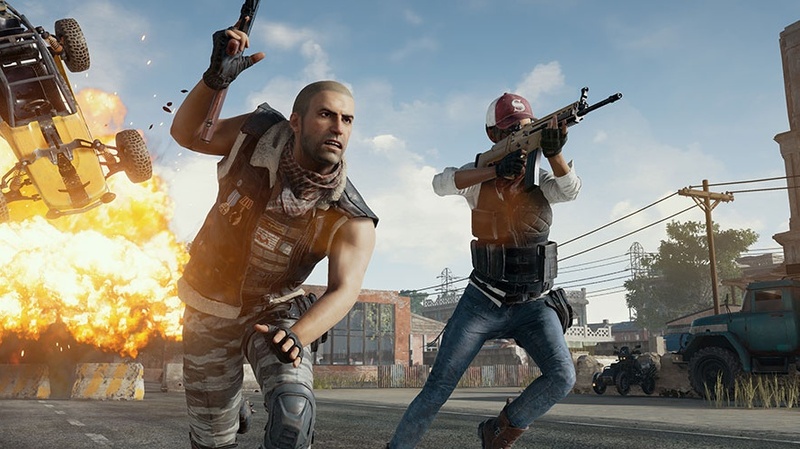 PUBG is the hottest game on Steam and has broken records before it’s even been finished. They have likely received plenty of offers already. For the time being, however, Bluehole hasn’t accepted any of them, at least not publicly.